← How to Grow hair before work! Kyle: Who is texting you shoes ? 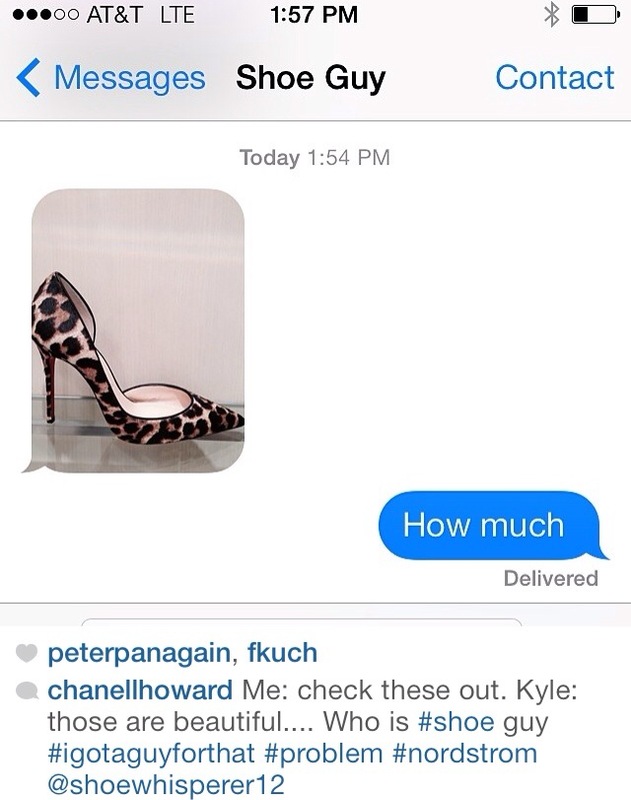 My husband doesn’t worry about my Shoe Guy Texting …he worries when I call him back ! If you’re in Durham and want a man with good taste to call you when he sees shoes you would love. Follow ShoeWhisperer12 on Instagram or find him on twitter Komavi12 ! Buy Locally, build relationships and always have a guy for that! Thank you Komavi Kahungi for being my shoe guy!